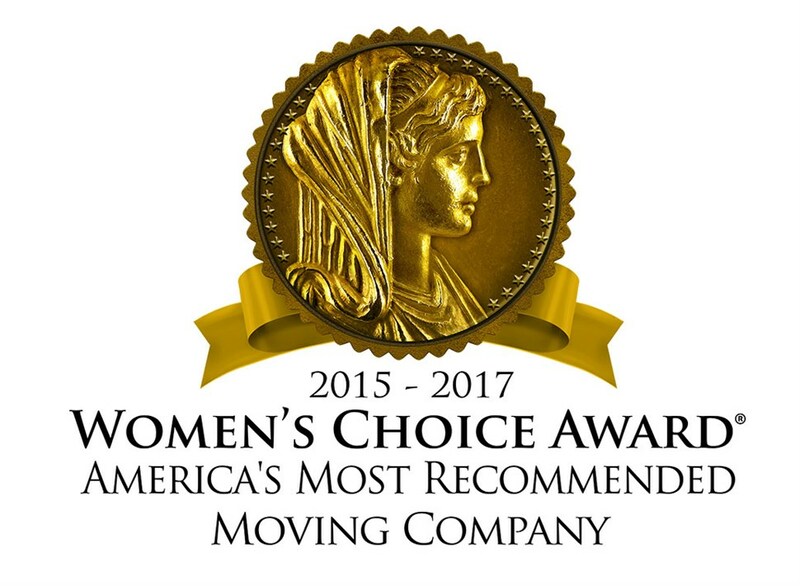 As long distance movers, Schick Moving & Storage excels at coordinating secure and seamless relocations, even when they require transporting your goods across the country. As an agent of Allied Van Lines, we have a nationwide network of resources, allowing us to serve customers all over the United States. With our vast range of long distance moving services, trained professionals and specialized equipment, you can rest assured your interstate move is being handled by the best. We are committed to cost-effective interstate moves for our customers. Our long distance moving services run the gamut to enable us to meet your needs. Our services include packing, crating, storage, vehicle shipping, piano moving, third party services and much more. We will protect your doorways and carpets, stretch wrap your upholstered furniture and handle all of your goods in a careful, professional manner. Our highest priority is getting your goods to your new location safely and efficiently, providing a secure, on-time move for our customers. When it comes to entrusting long distance movers with your precious valuables, choose the movers you can depend on: Schick Moving & Storage. Want to learn more about our capabilities as long distance movers? Contact us today to discuss your needs for commercial and residential long distance moving services. Get your move started right now by filling out our quick and easy online quote form. Request your FREE in-home estimate from Schick Moving & Storage today!